Family and financial security are two of the most important things in life. When you need help in these areas, only the best will do. 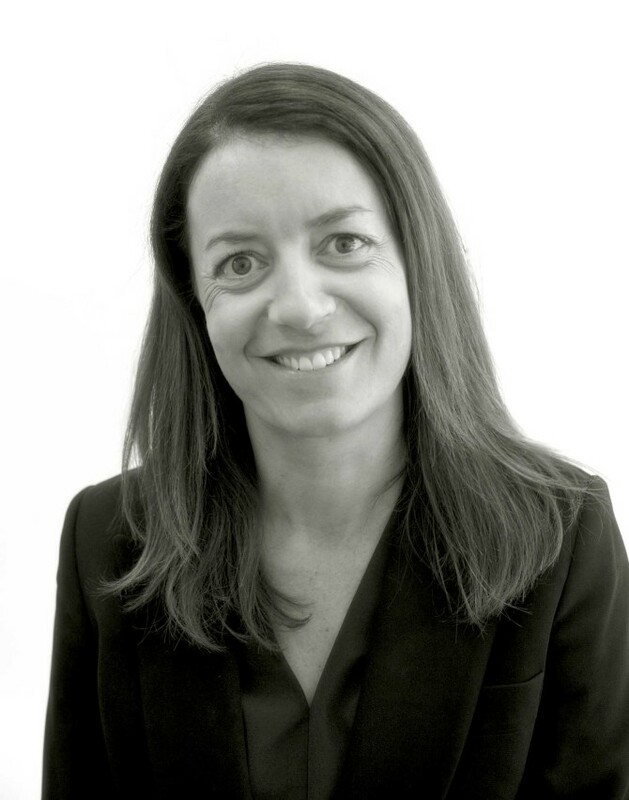 Deborah is the Principal of Doolan Callaghan Family Lawyers and is a NSW Law Society Accredited Specialist in Family Law and a longstanding Member of the Family Law Section of the Law Council of Australia. Deborah is also a qualified Collaborative Lawyer. Deborah is dedicated to helping couples reach agreement about issues that arise following the breakdown of their relationship. 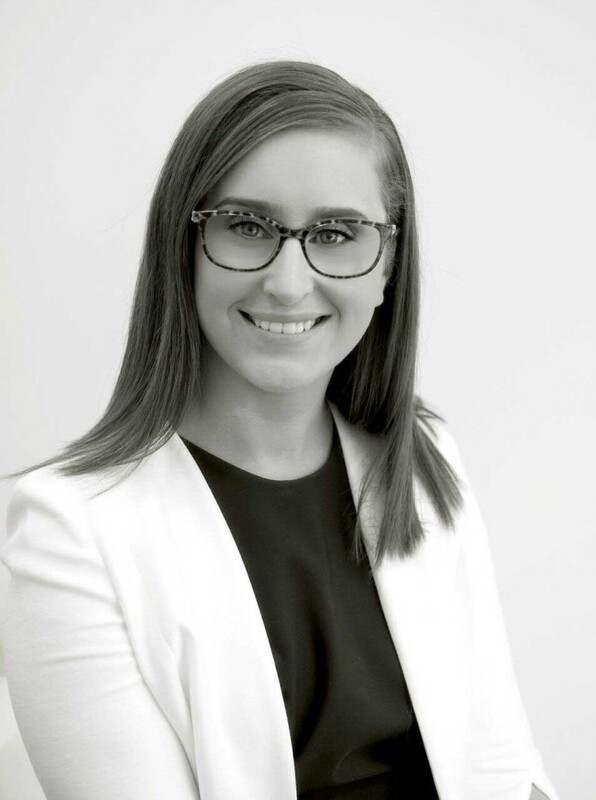 Her commitment and practical approach together with her extensive family law experience ensures her clients receive a unique and personal service and optimum outcomes. 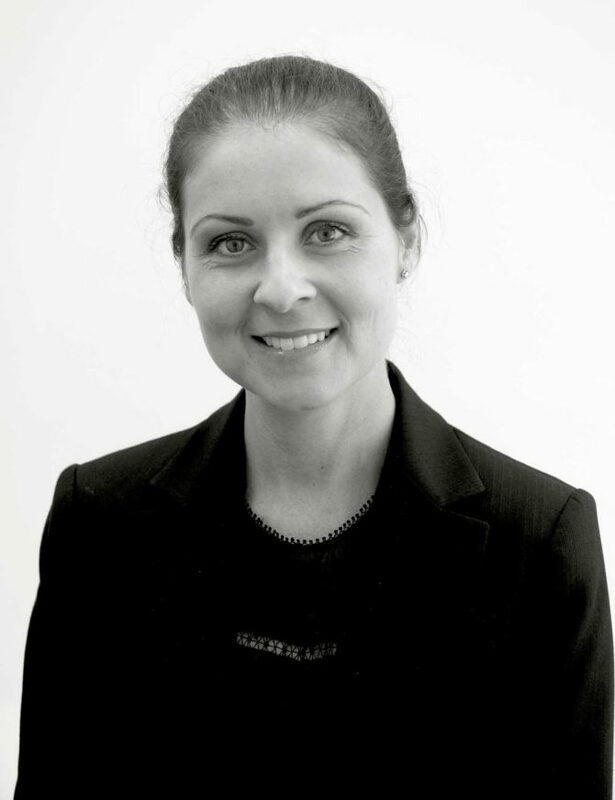 Rowena Grenenger is experienced in all areas of family law. 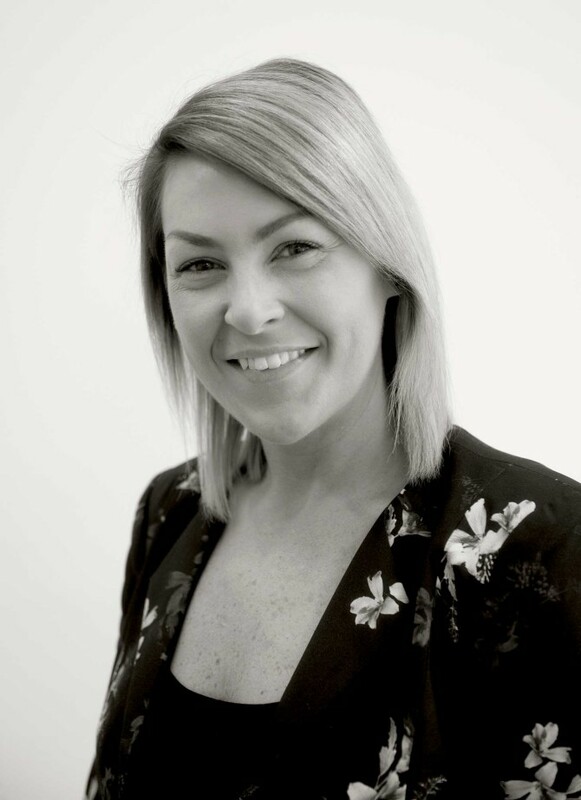 Rowena’s pragmatic, professional and empathetic approach allows her to find the best possible solution so that her clients can move on with their lives. Rowena is aware of the financial and emotional toll of litigation and works hard to achieve early resolution of matters through negotiation and alternative dispute resolution without the involvement of the Court wherever possible. However, where litigation is unavoidable Rowena is a strong and persuasive advocate and her extensive litigation experience assists in achieving the best possible outcome for her clients.